Erick B. Divinagracia has over 17 years of extensive legal experience. He was born in Hawaii and raised in Washington State. 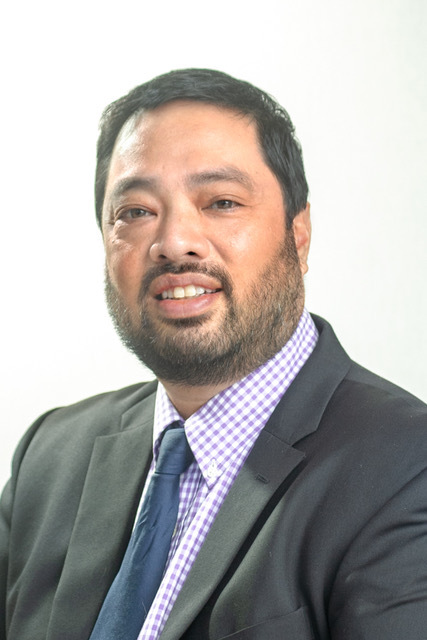 Upon receiving his license to practice law in 2001, Erick opened his own general law practice for eight years where he gained invaluable experience handling many aspects of law. Erick then became the managing attorney for the nation’s largest bankruptcy firm at the time where he oversaw three offices in Washington State and later worked at the state’s largest bankruptcy firm where he successfully handled numerous complex foreclosure cases. In 2012, Erick moved to Pohnpei State where he worked at the FSM Department of Justice and headed its Maritime and Personnel Divisions. During this time, Erick was even appointed at times as the Acting Secretary of Justice to oversee the entire Department of Justice by then FSM President, Emanuel Mori. Since joining the Ramp & Mida Law Firm, Erick has worked extensively advising private, public and major foreign corporations through complex transactions, corporate governance and defense litigation. Erick also has vast experience in maritime law where he has represented numerous vessel owners and foreign vessel associations on a variety of issues that range from vessel collisions, ship mortgages, and defending vessels against the FSM Department of Justice for alleged violations of the Marine Resources Act. Mr. Divinagracia has help found several non-profit organizations that were created to help start new innovative sports and health programs for the youth in Pohnpei State and the FSM. Most notably, the Pohnpei Athletics Club where he was able to obtain the largest grant award for a renovation project by the Australian Embassy that was used to improve the old Pohnpei Fitness Center into a new facility, and also the creation of the FSM Boxing Association, where as the President and Head Coach he was able to make FSM history by taking the first boxing team to the 2015 Pacific Games and getting the first Micronesian boxer into the 2016 World Olympics.